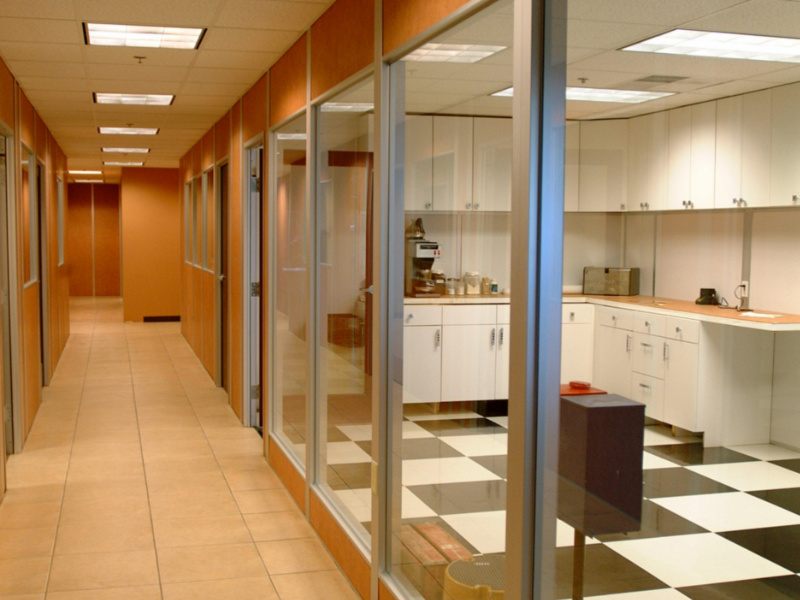 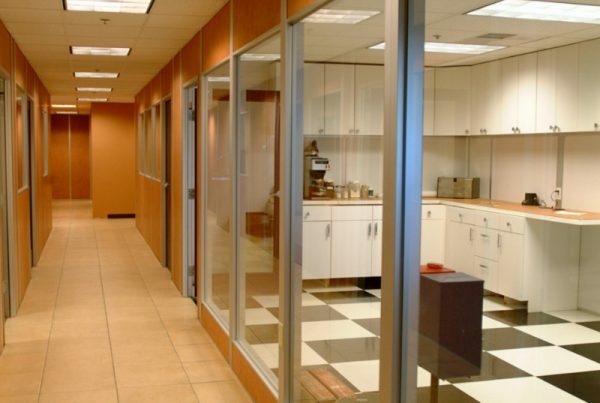 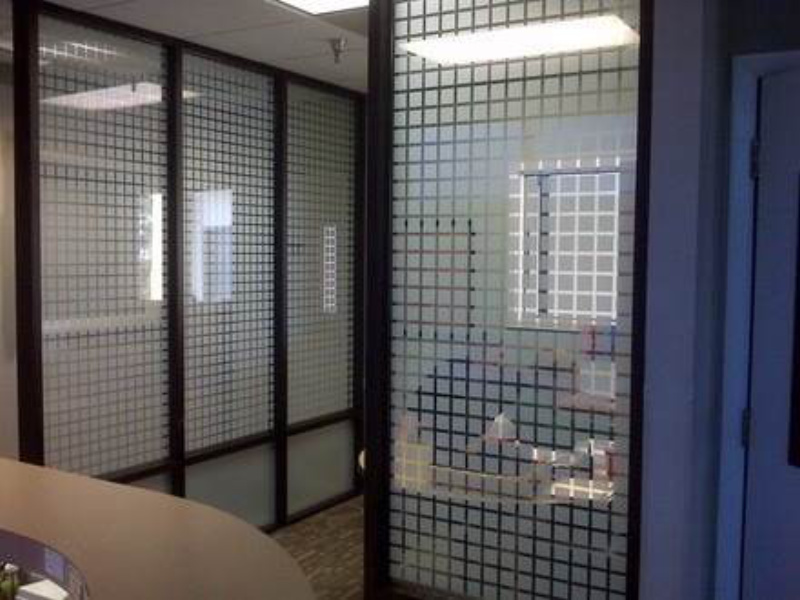 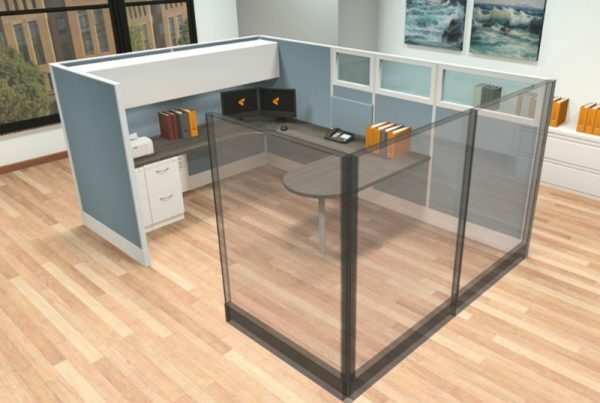 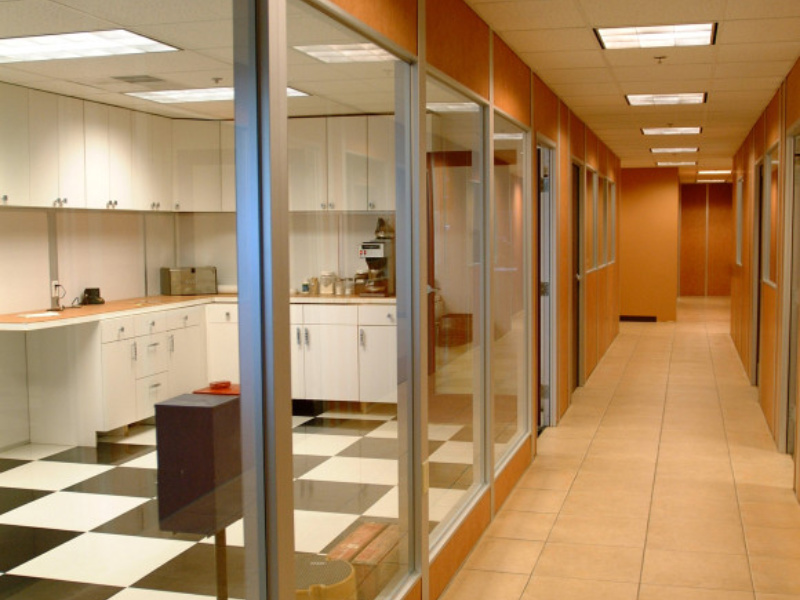 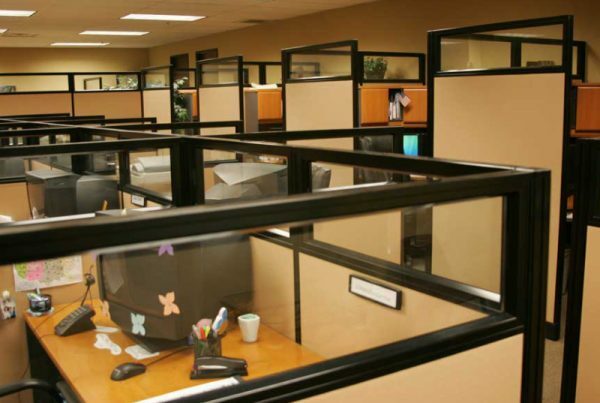 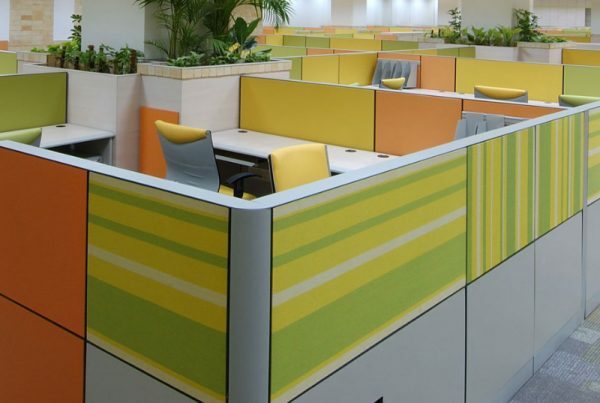 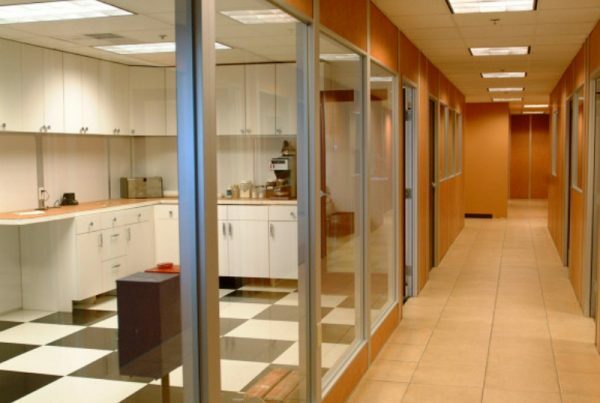 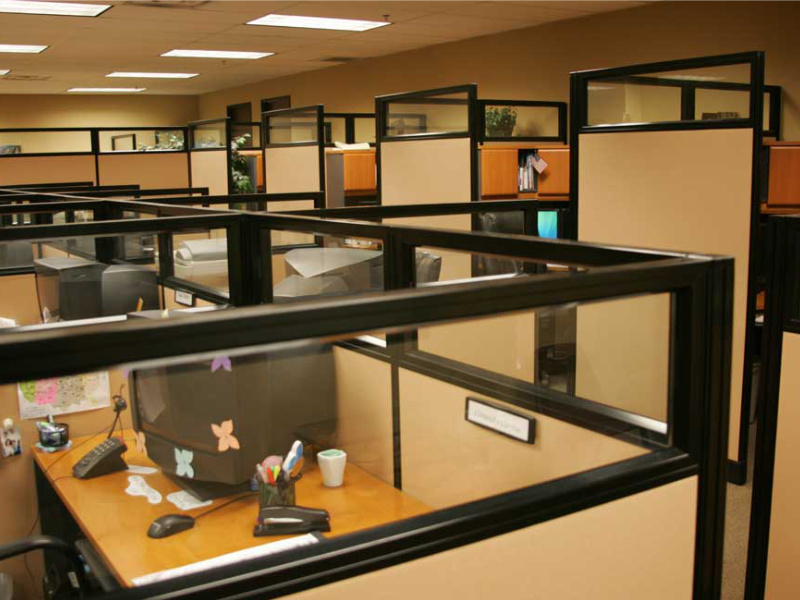 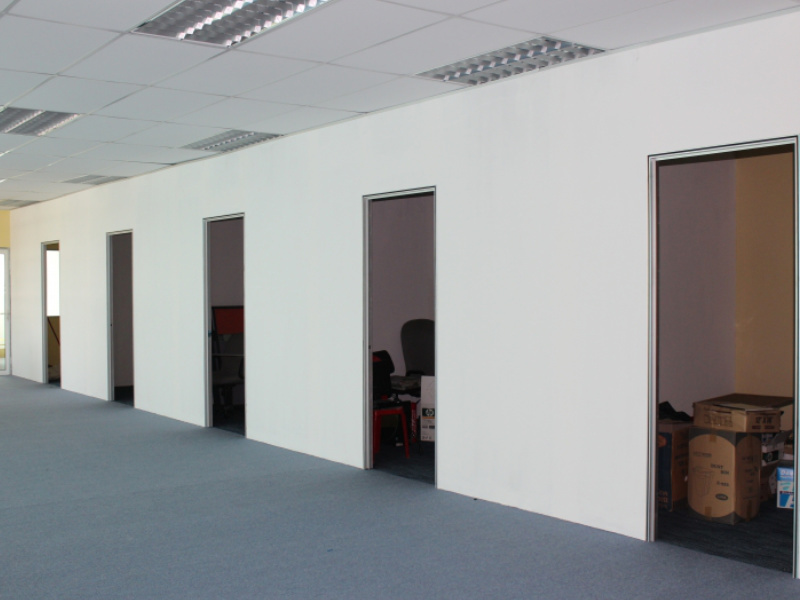 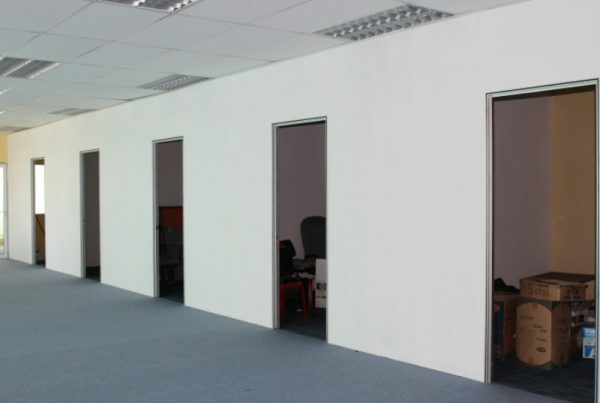 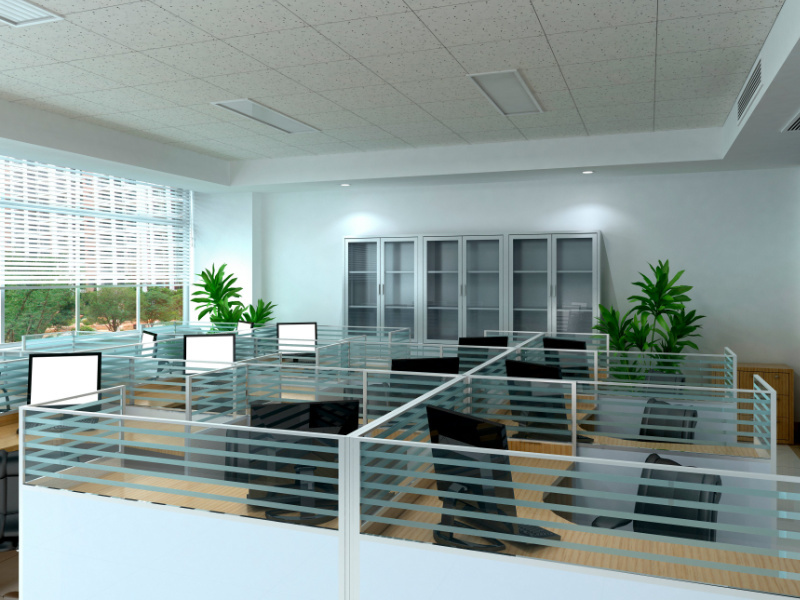 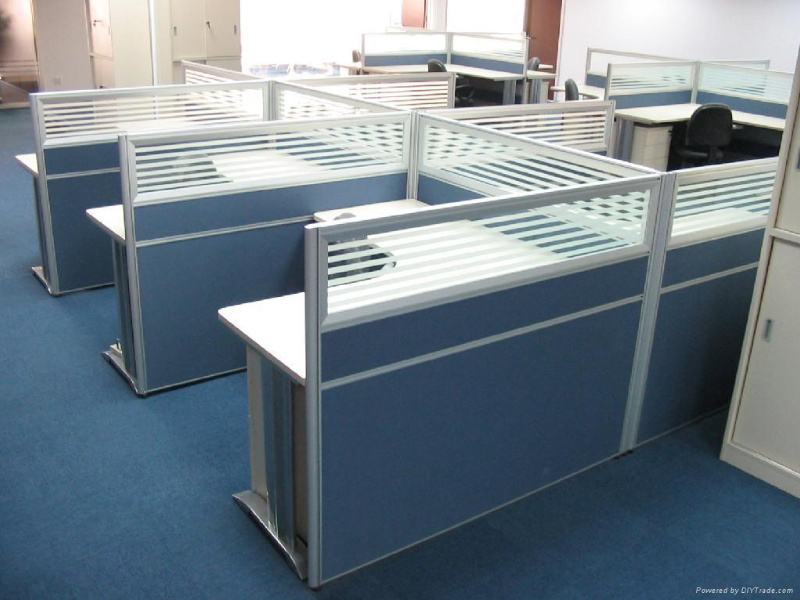 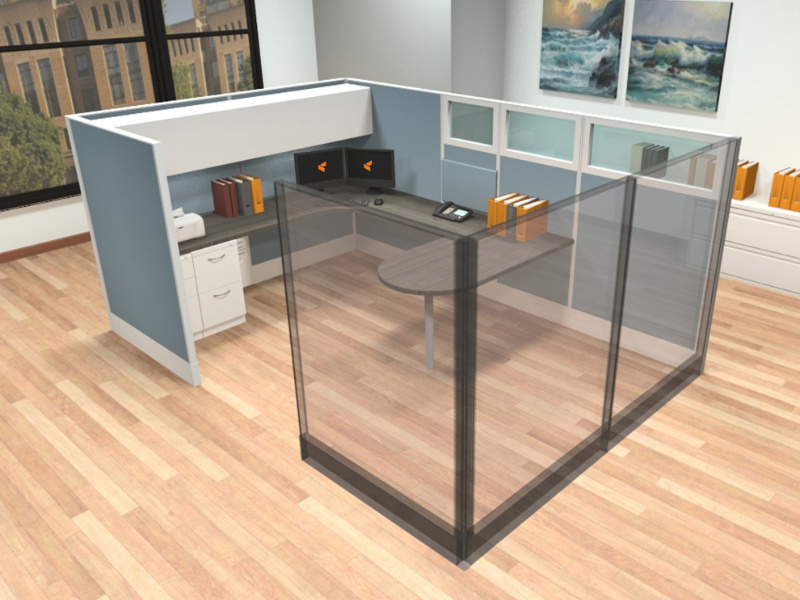 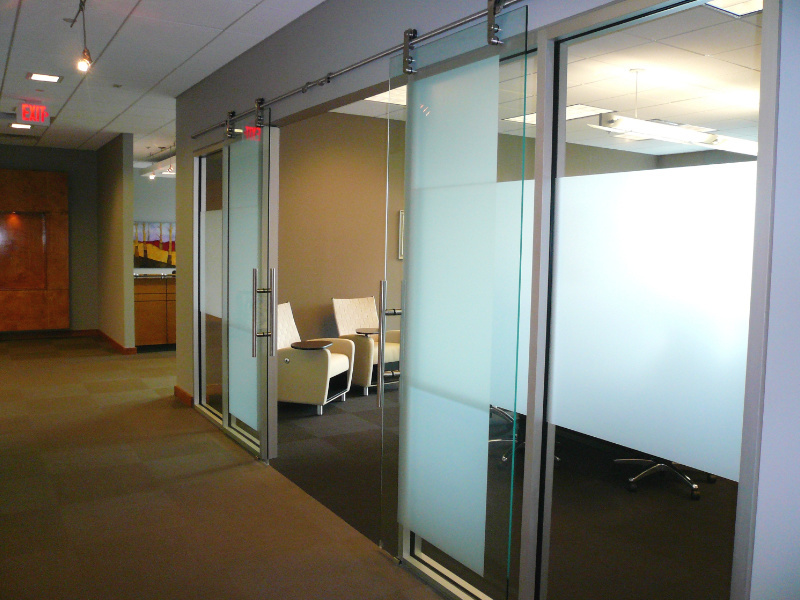 Workspace your Employees want to escape in – not from. 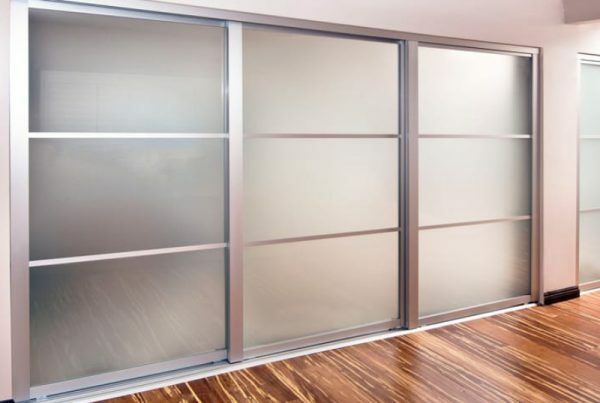 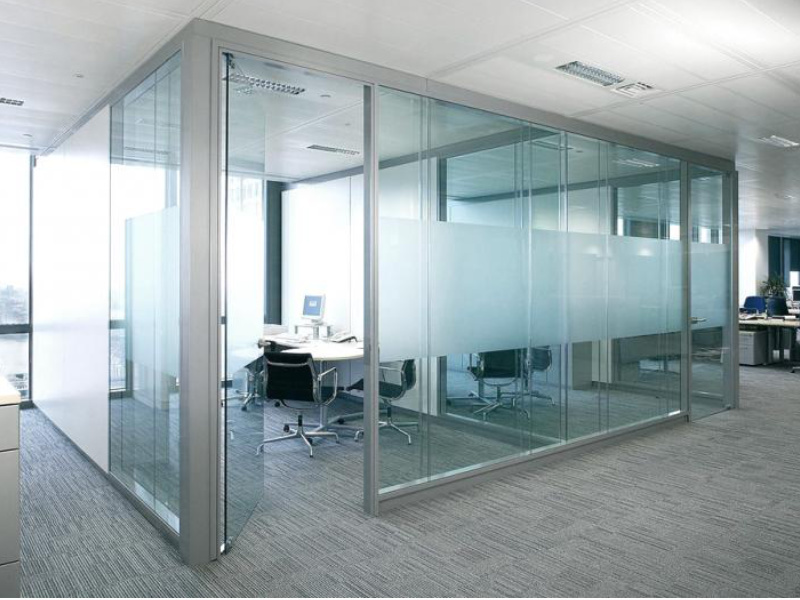 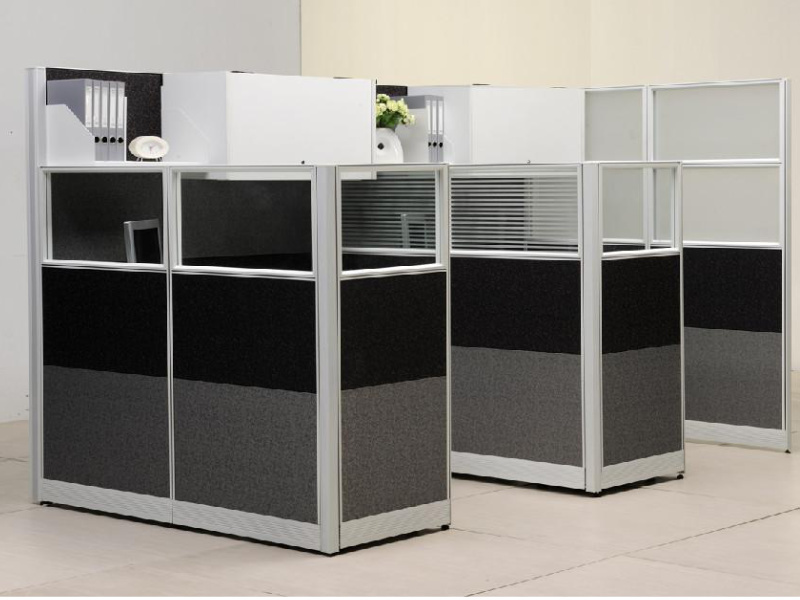 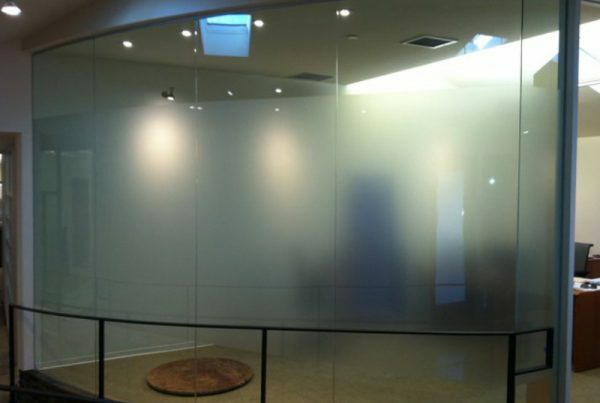 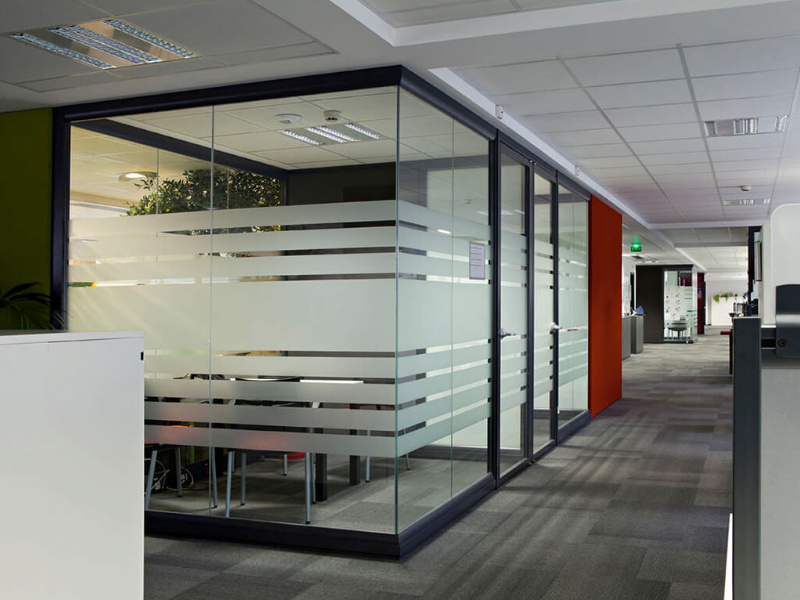 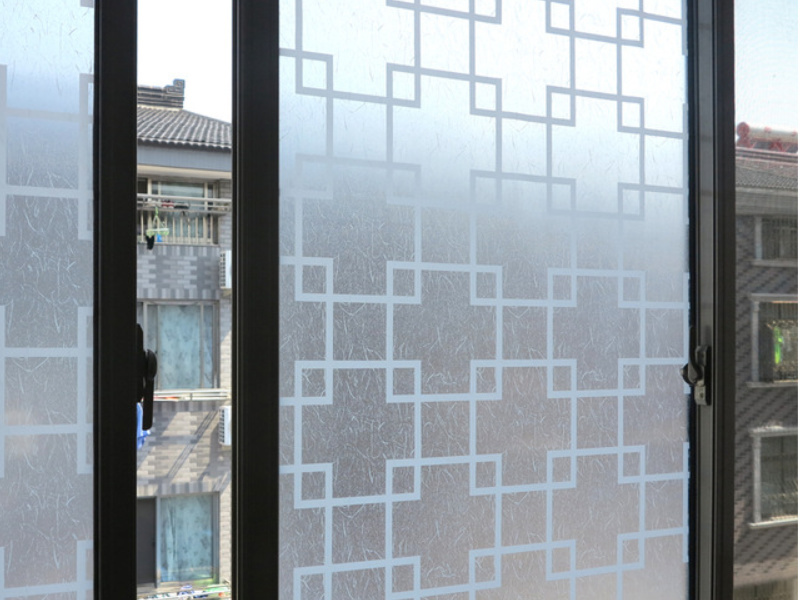 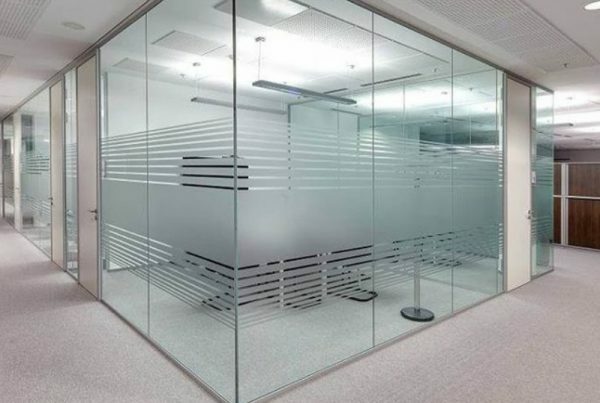 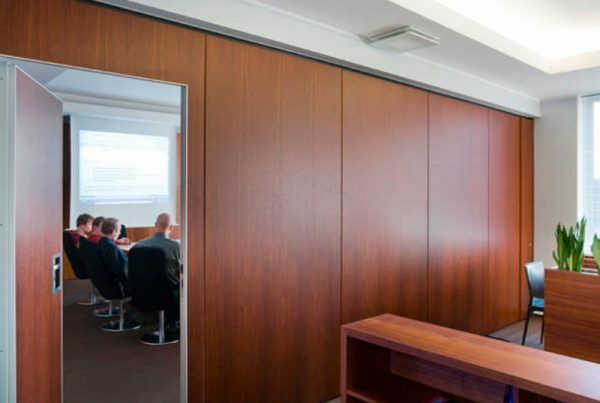 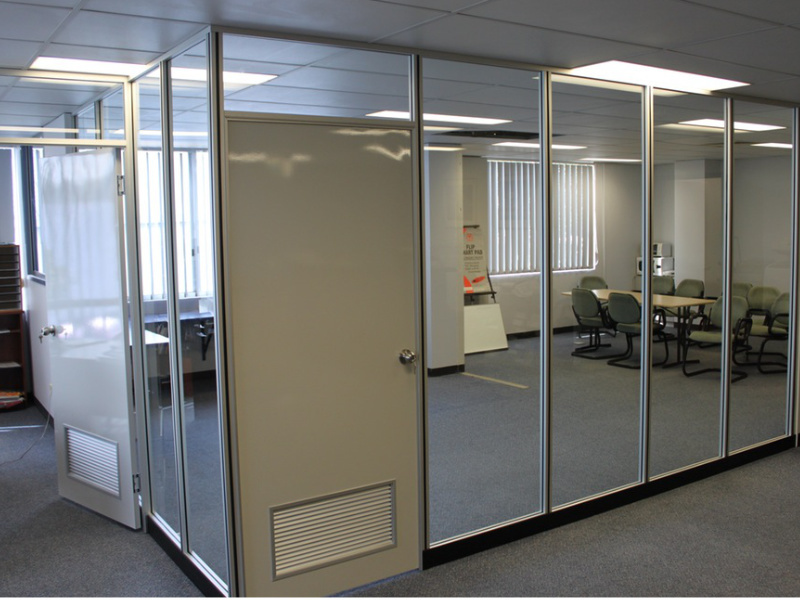 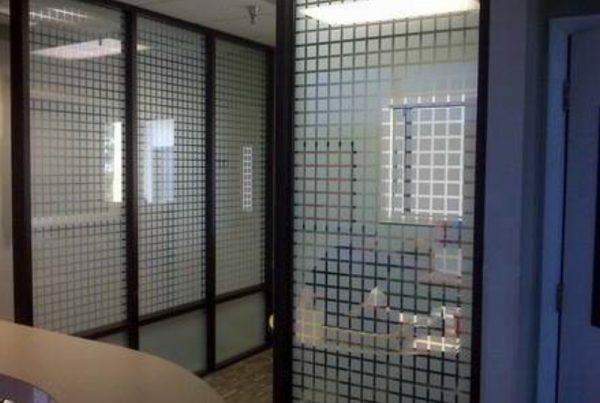 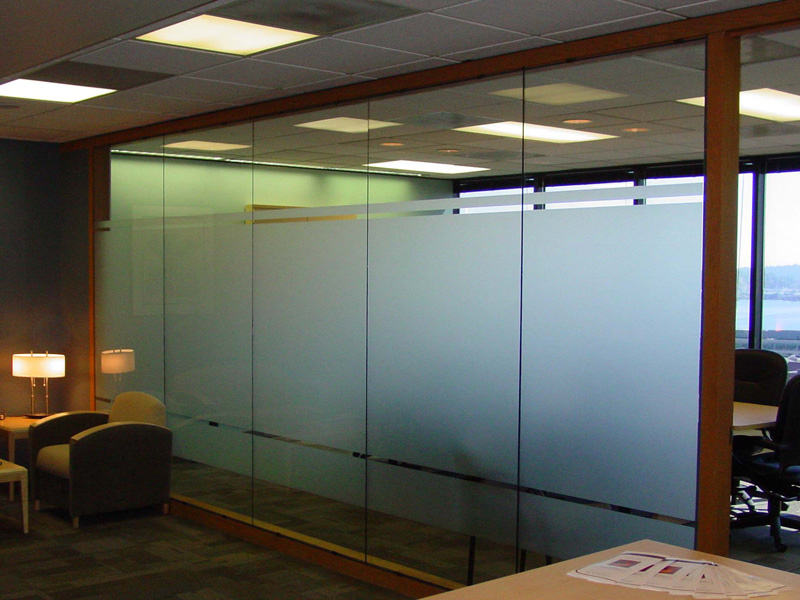 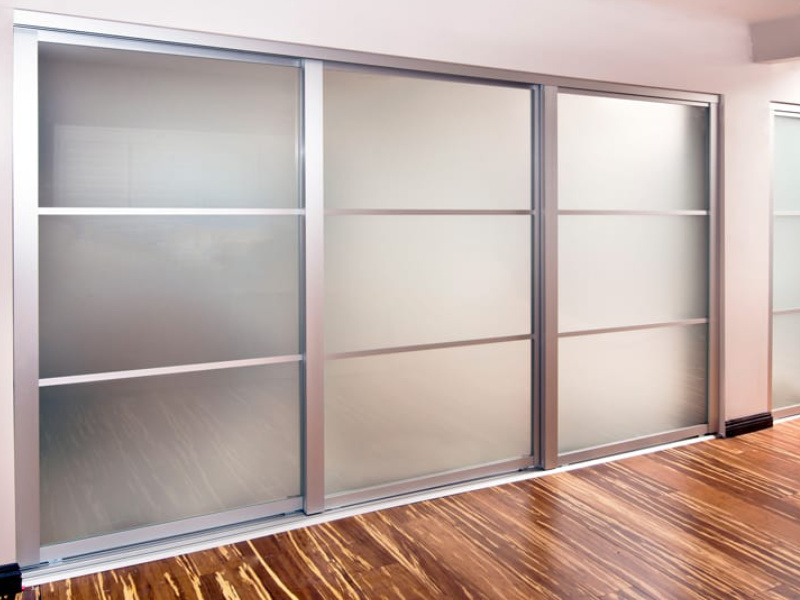 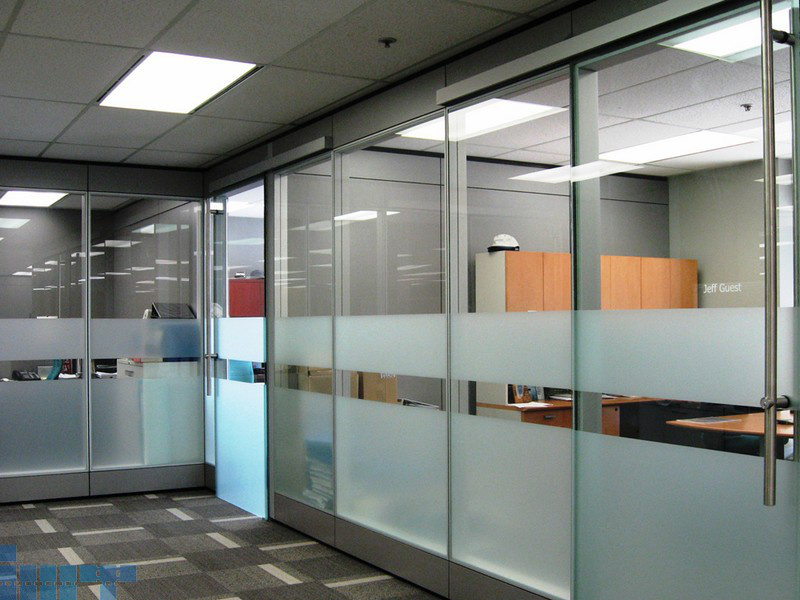 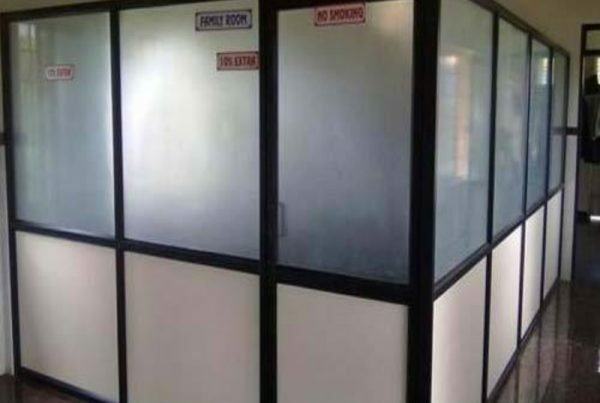 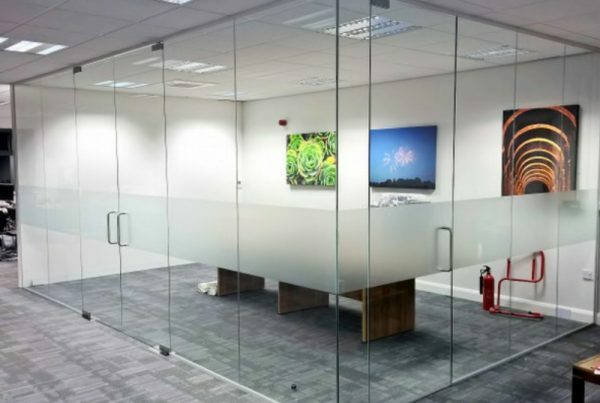 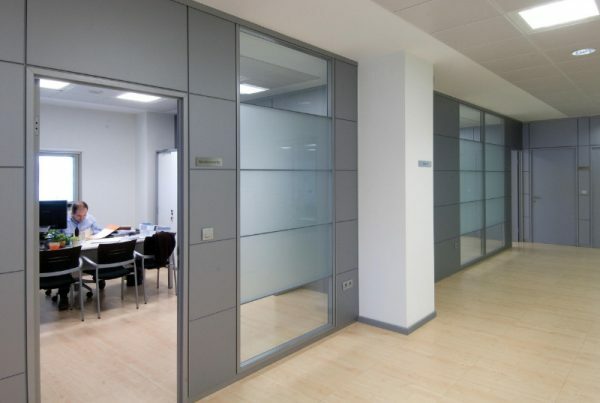 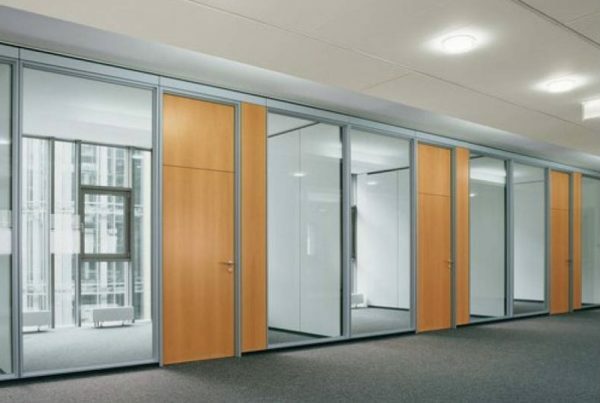 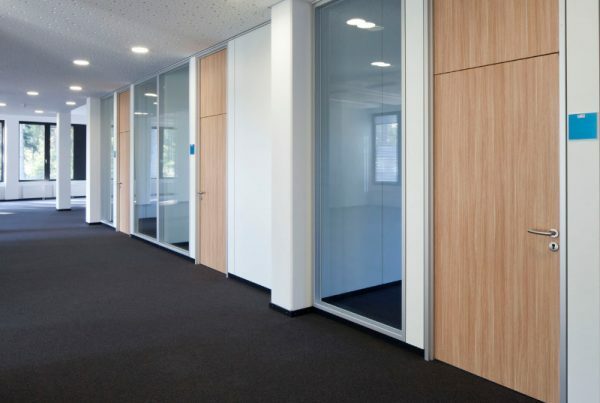 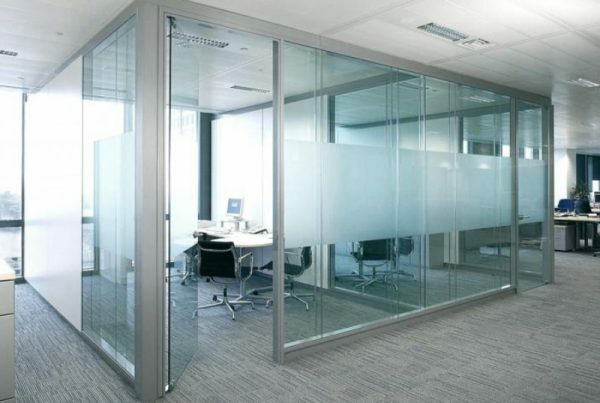 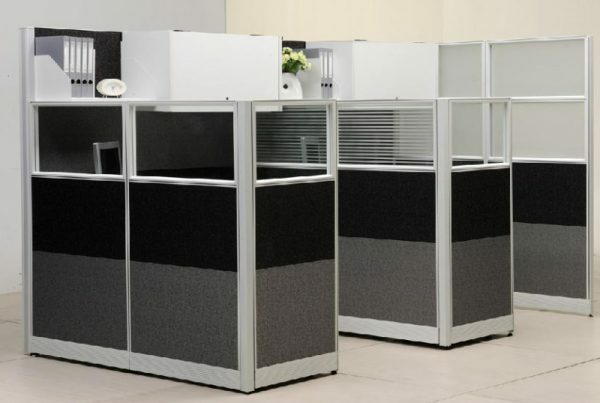 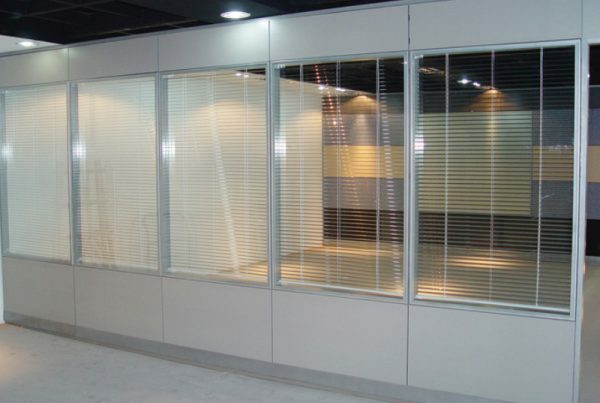 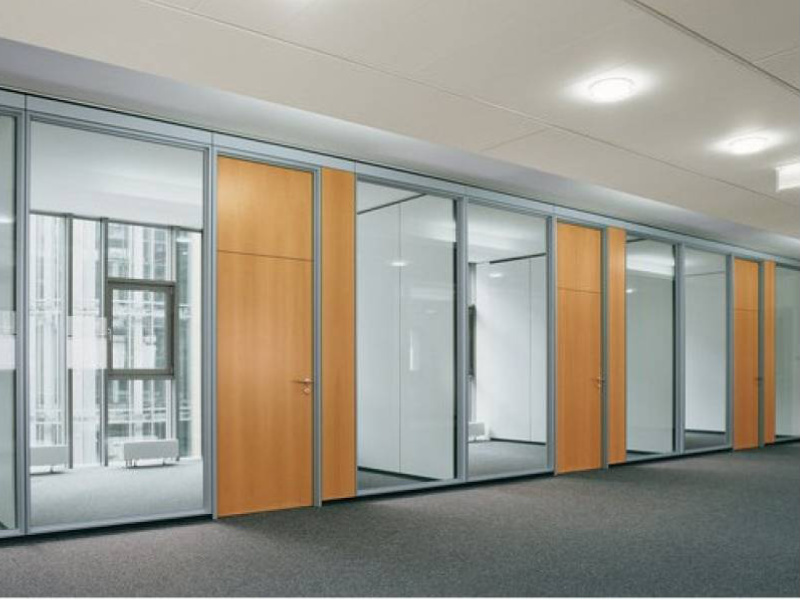 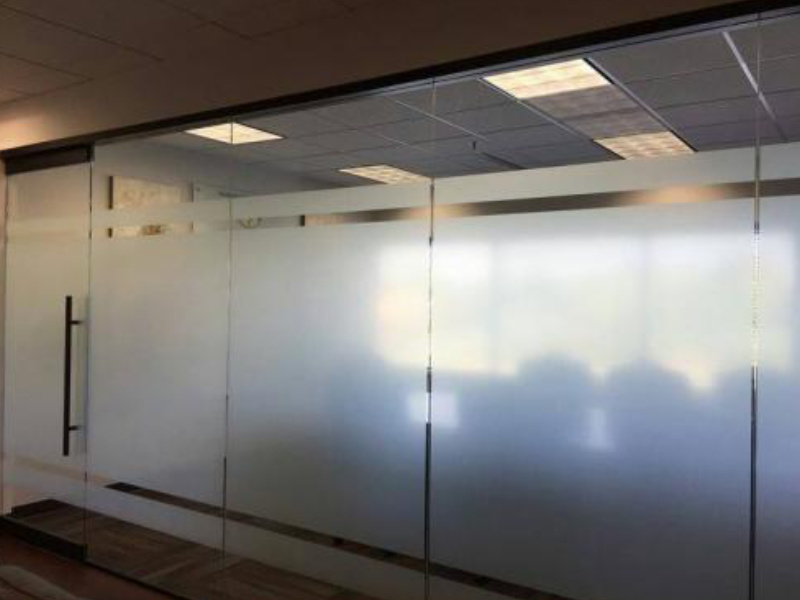 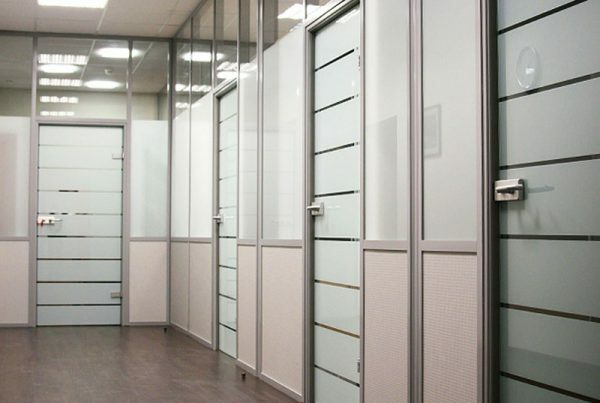 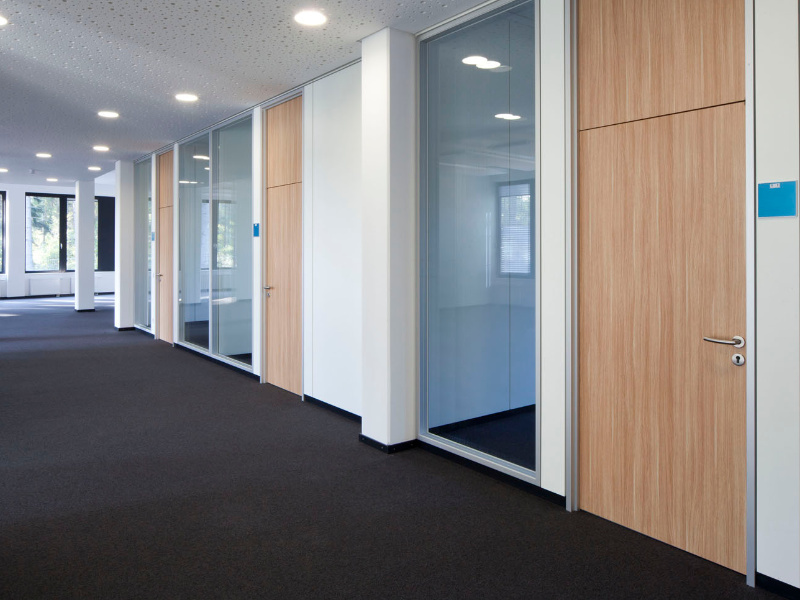 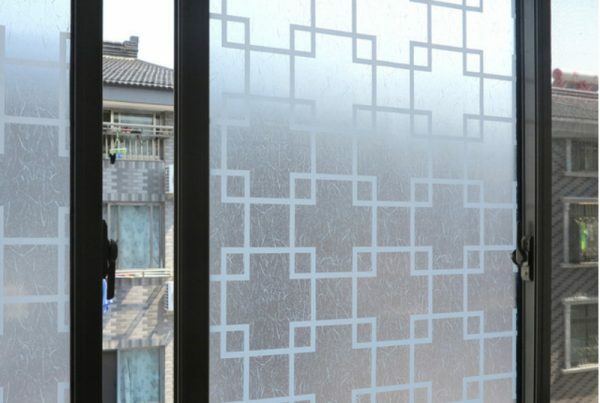 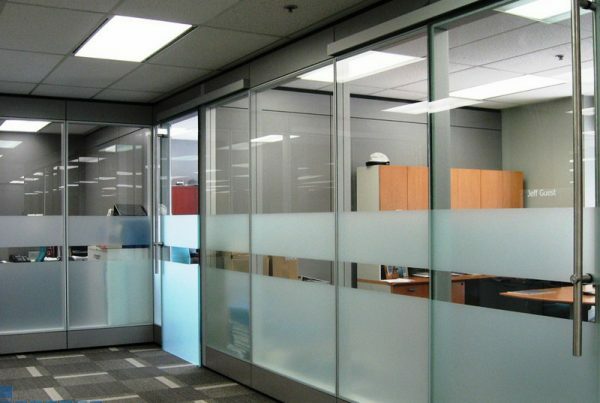 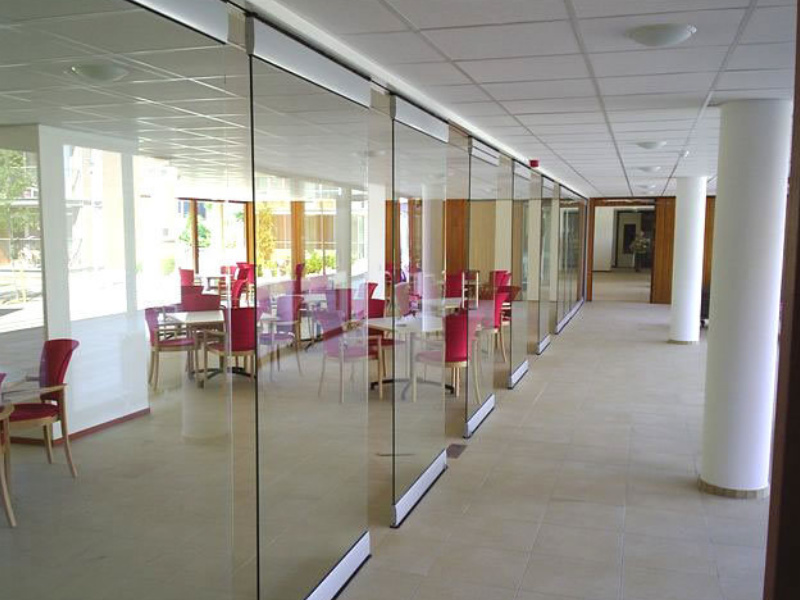 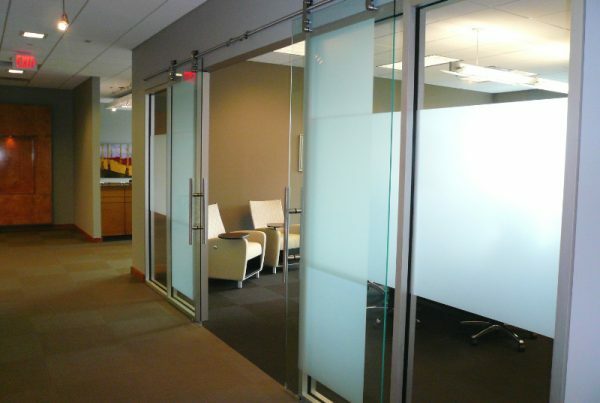 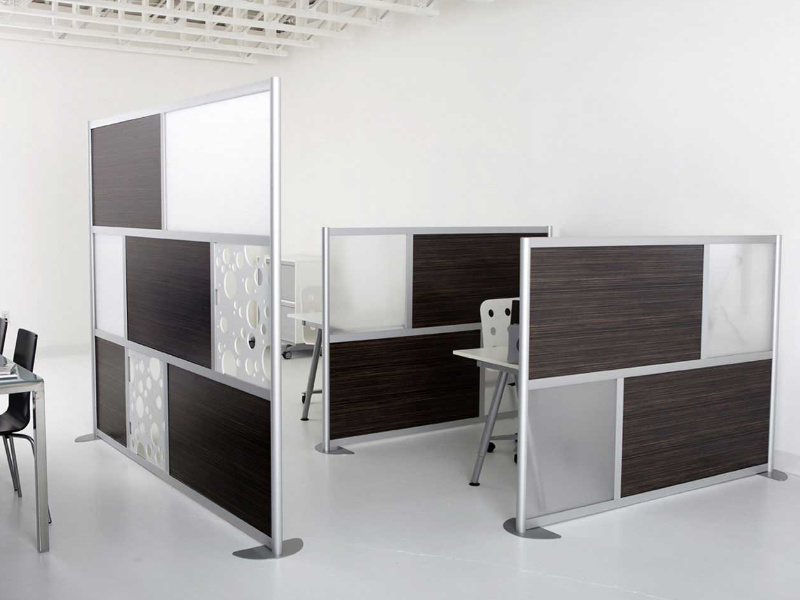 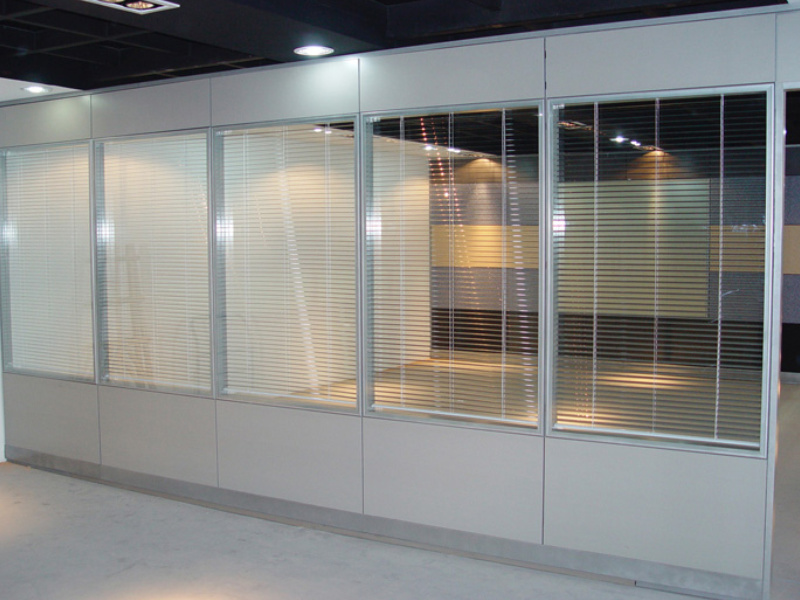 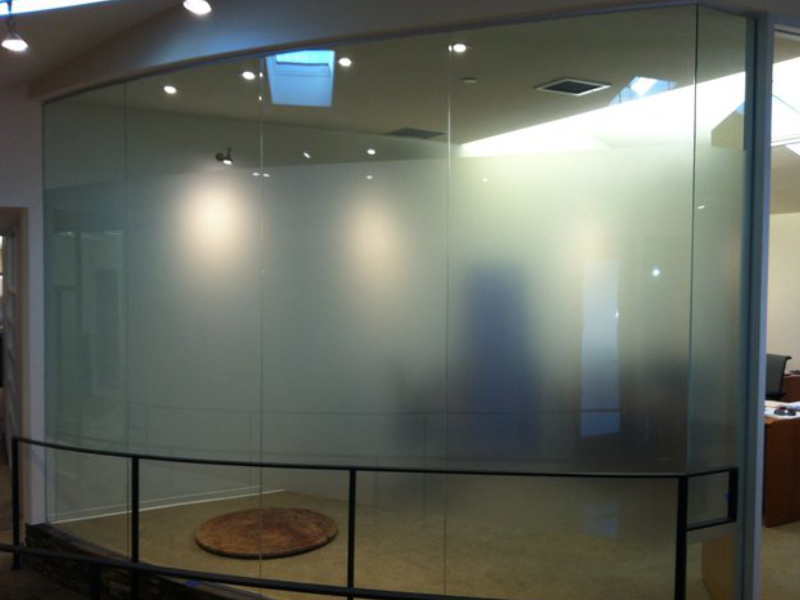 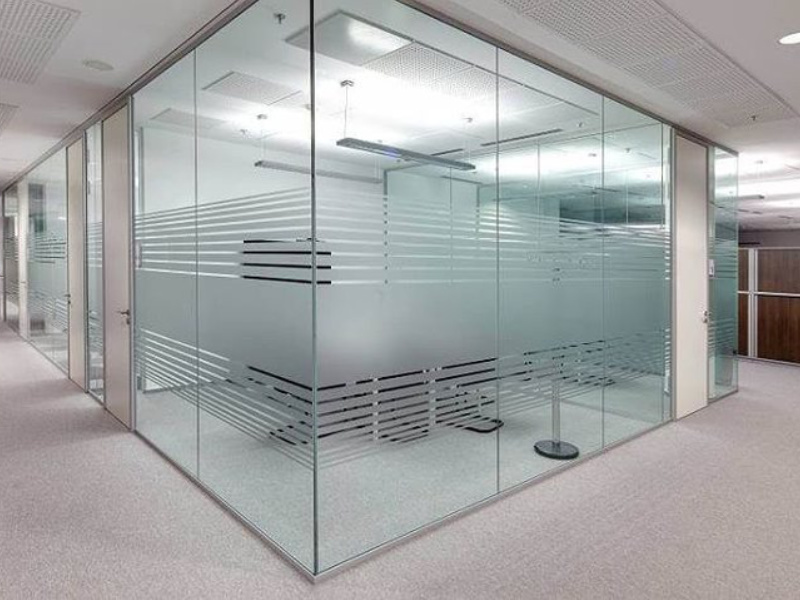 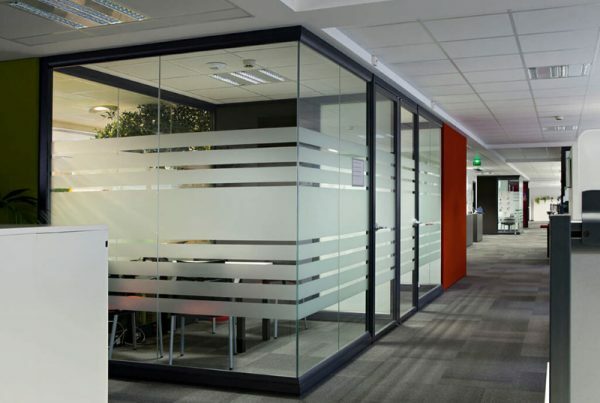 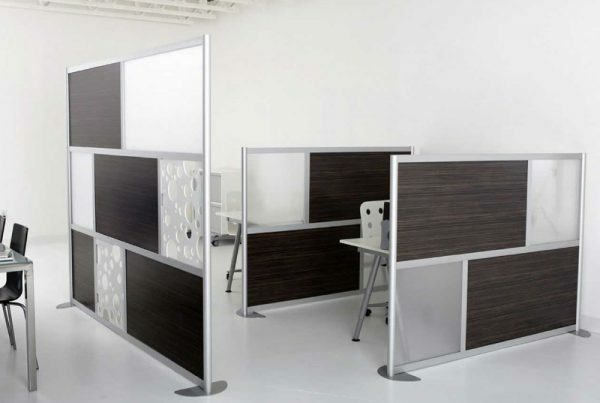 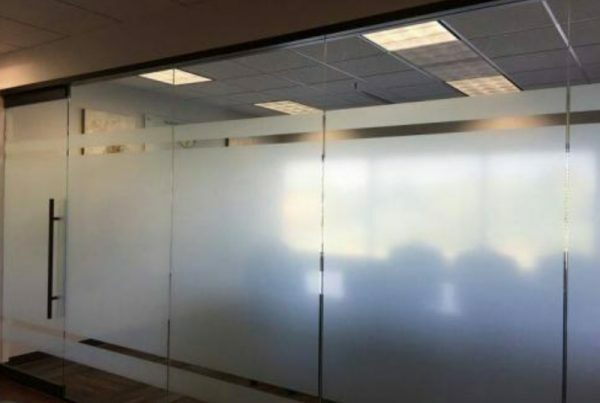 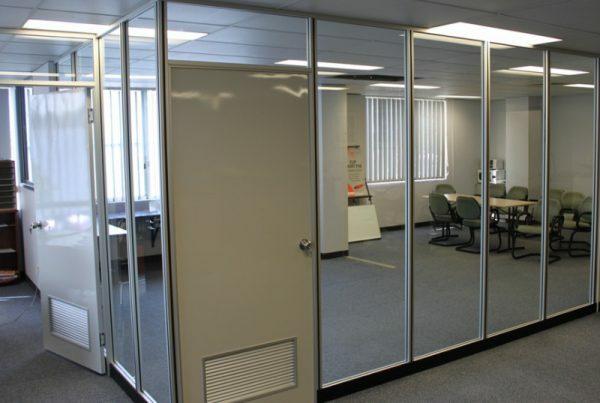 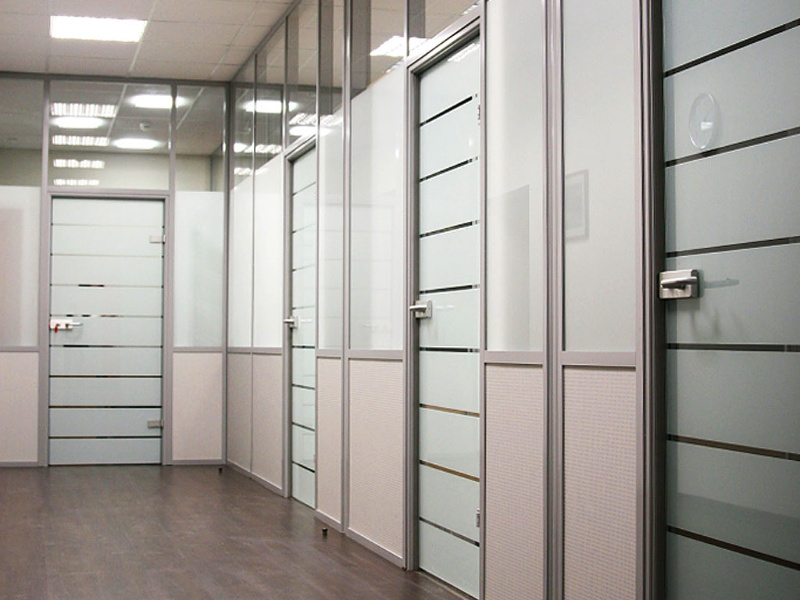 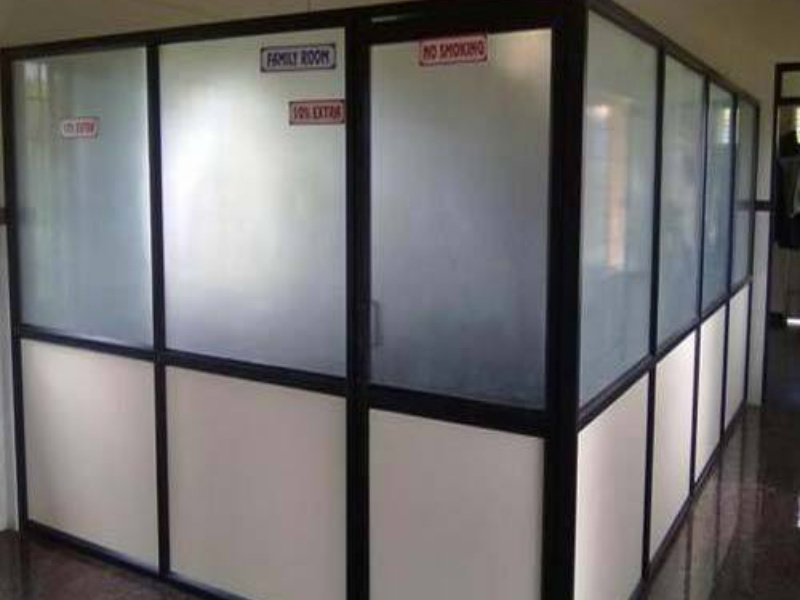 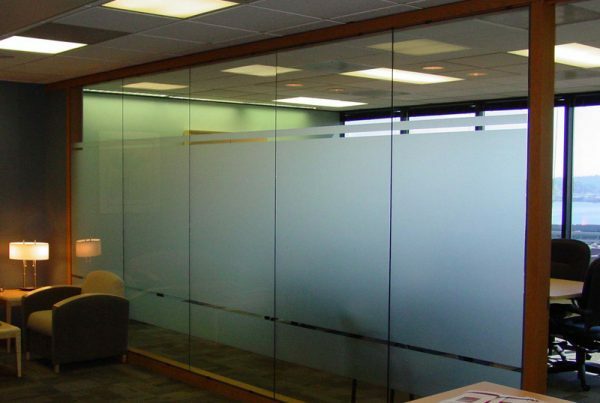 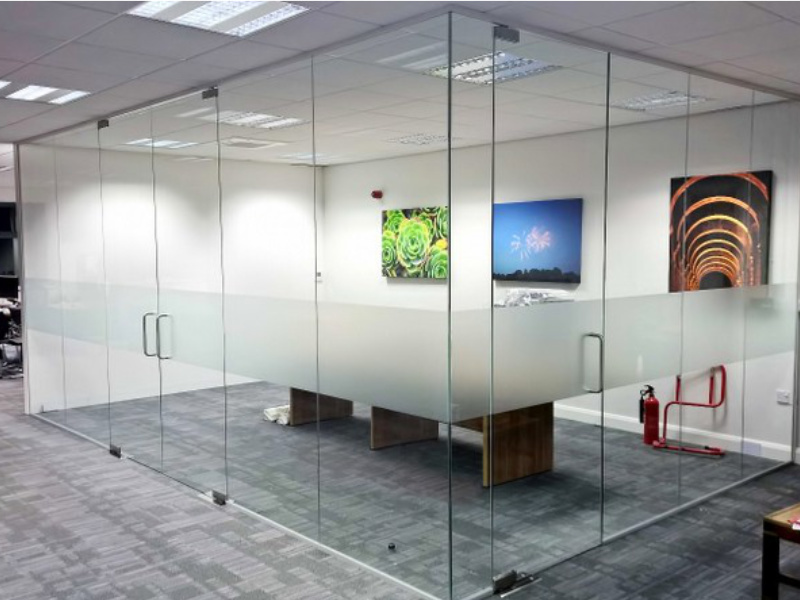 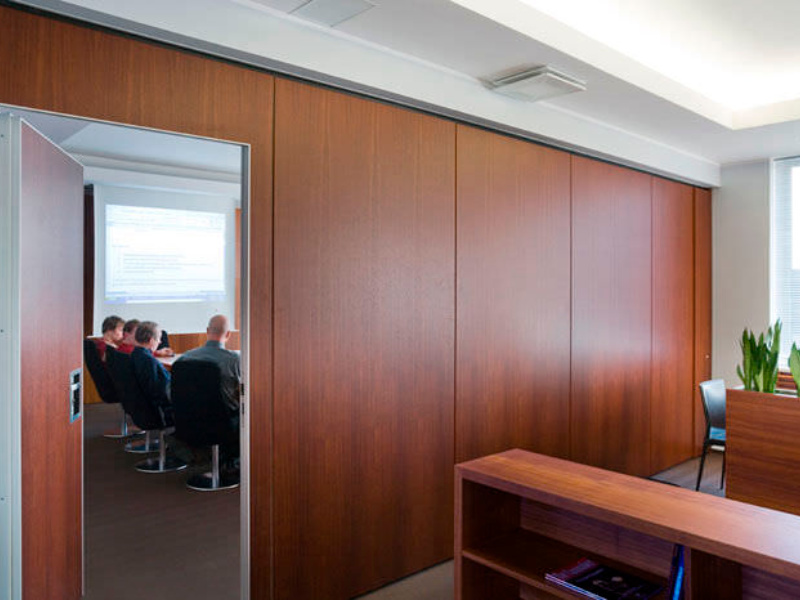 If privacy is the priority, with our designs of full height partitions your workplace comes to life inspiring productivity throughout the day. 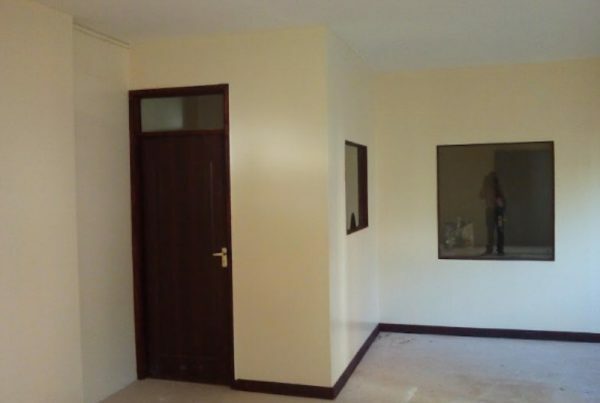 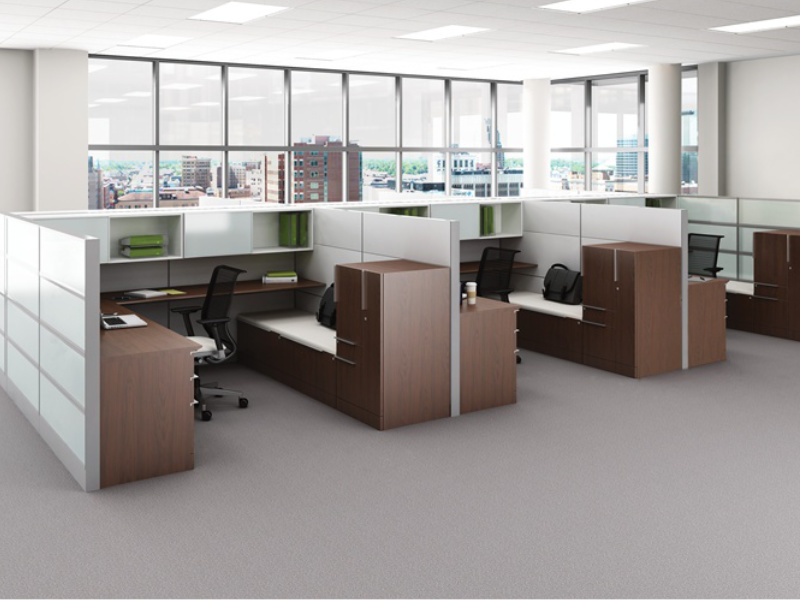 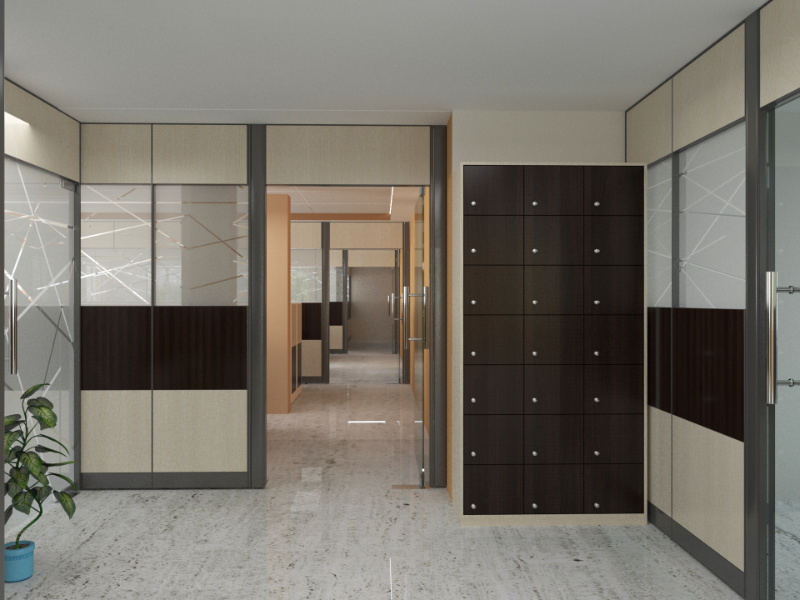 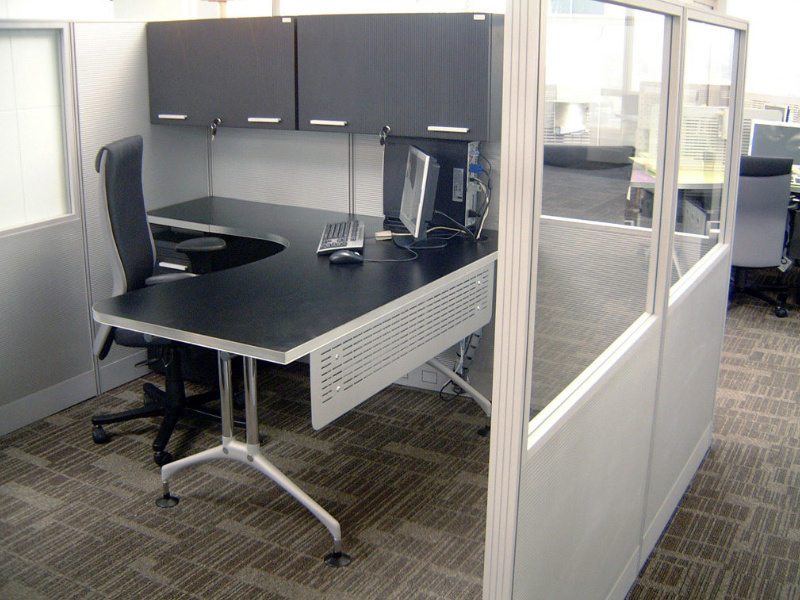 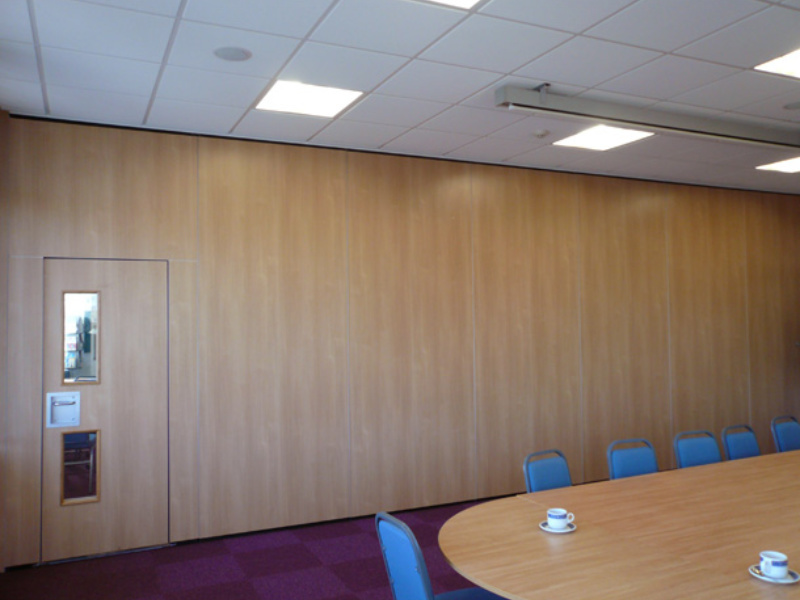 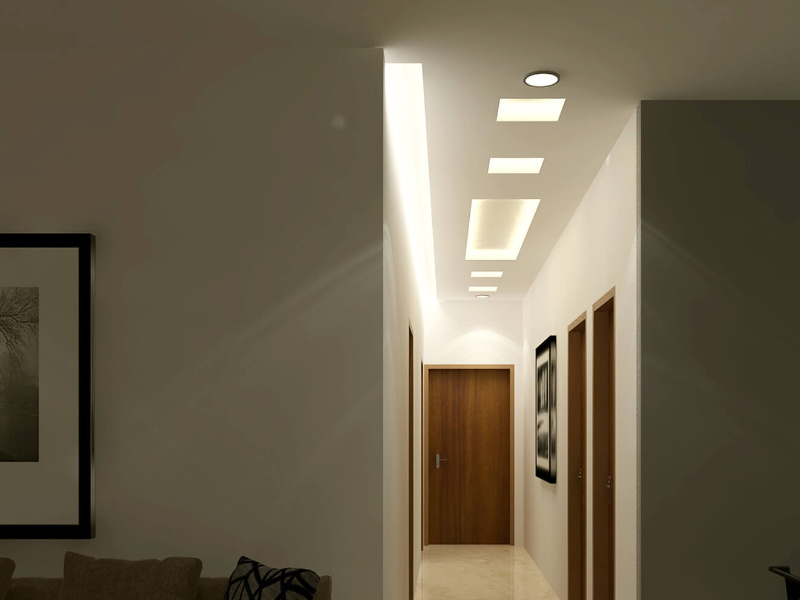 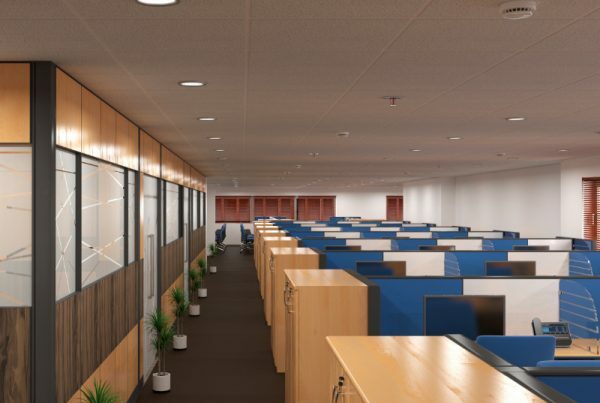 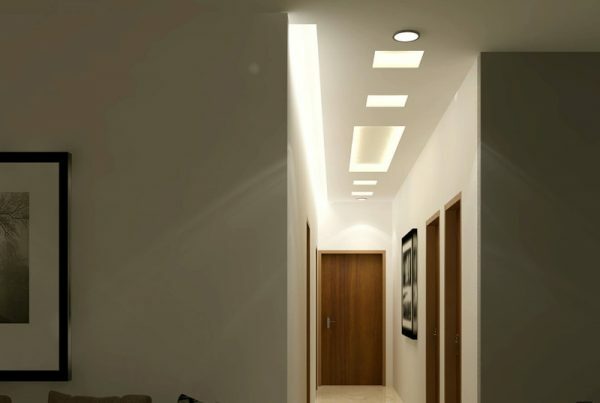 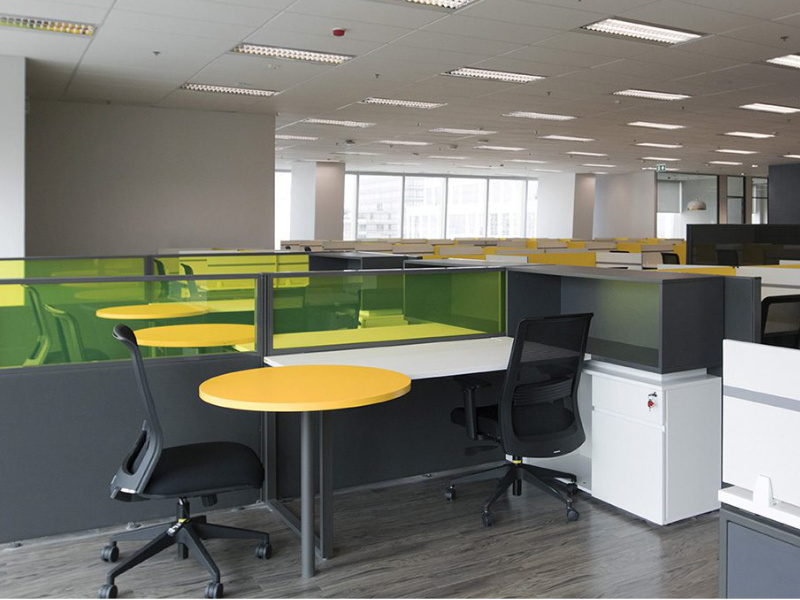 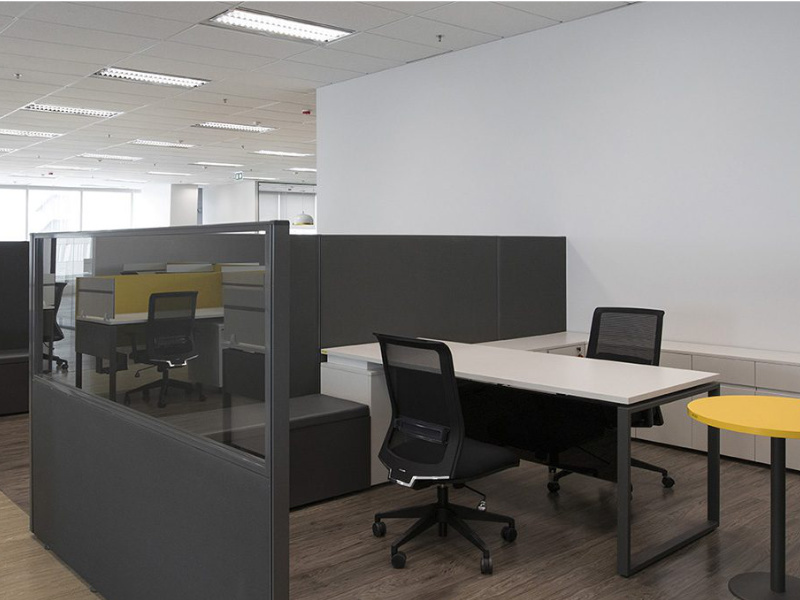 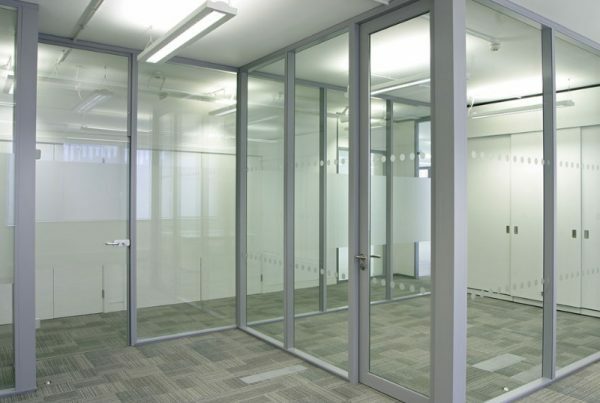 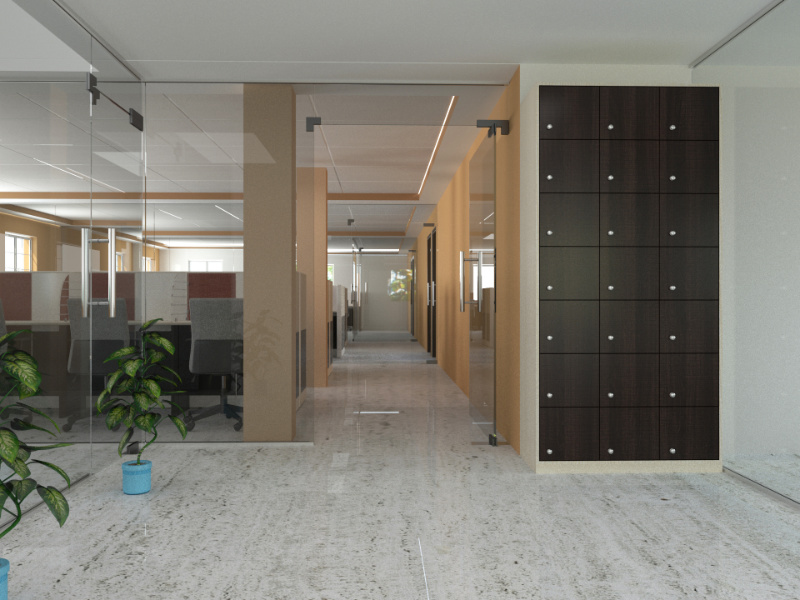 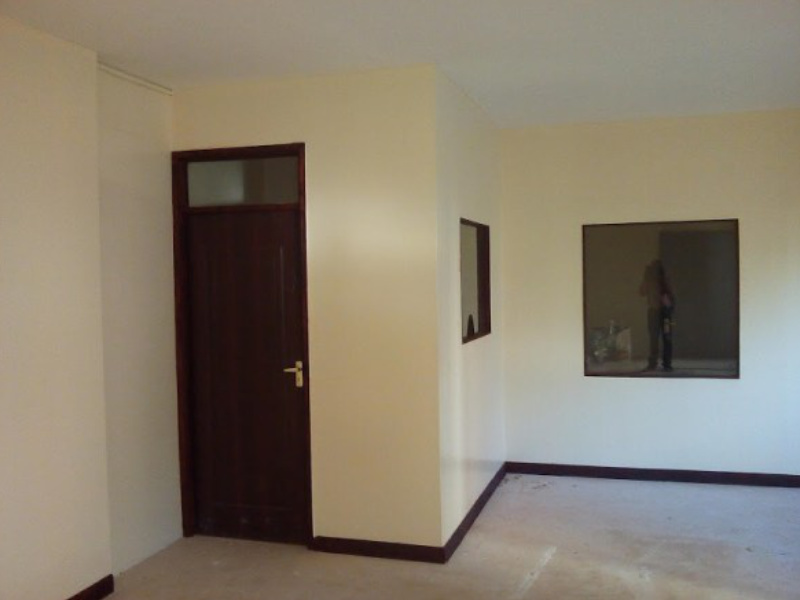 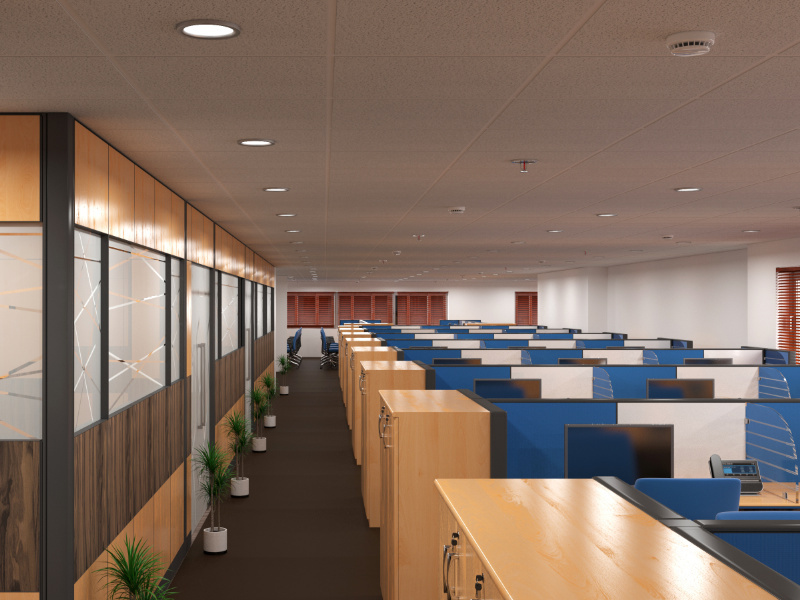 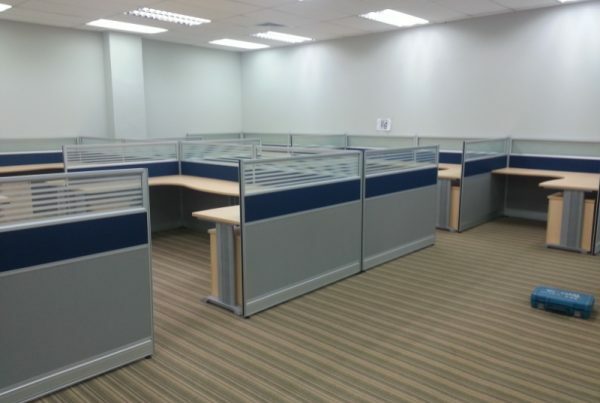 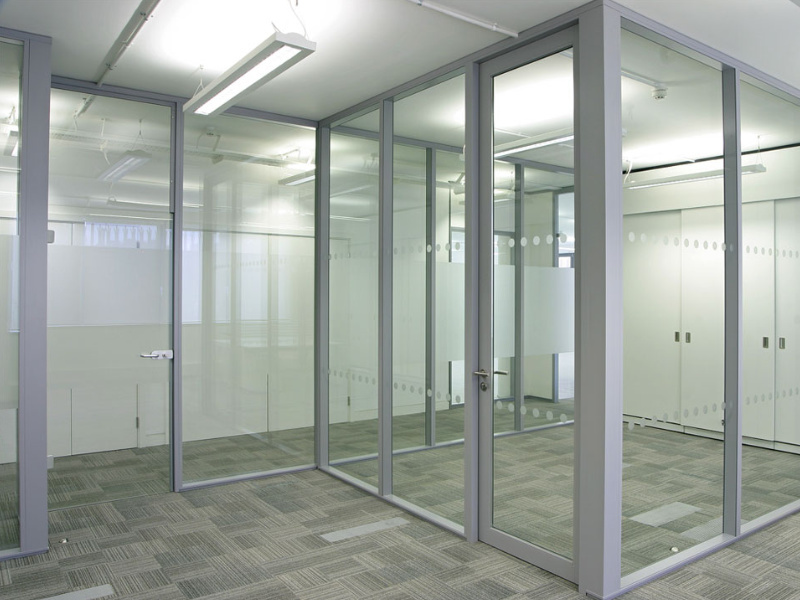 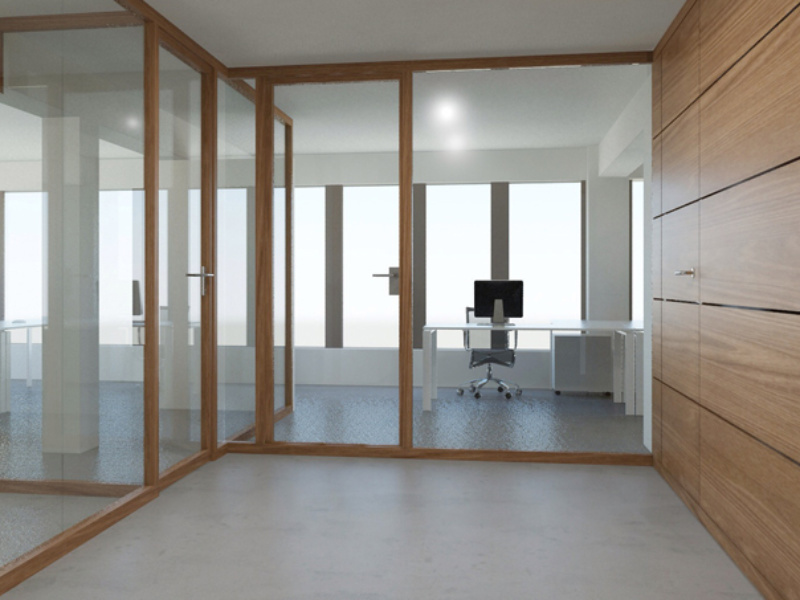 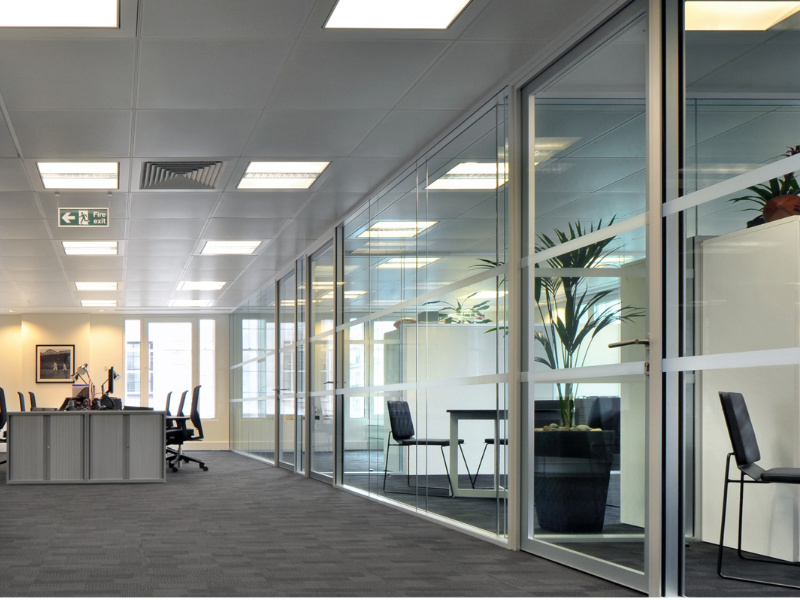 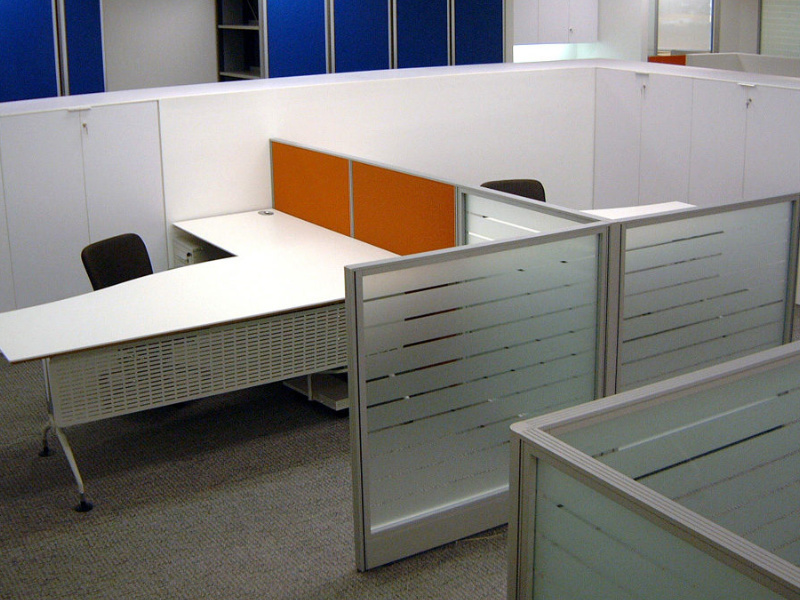 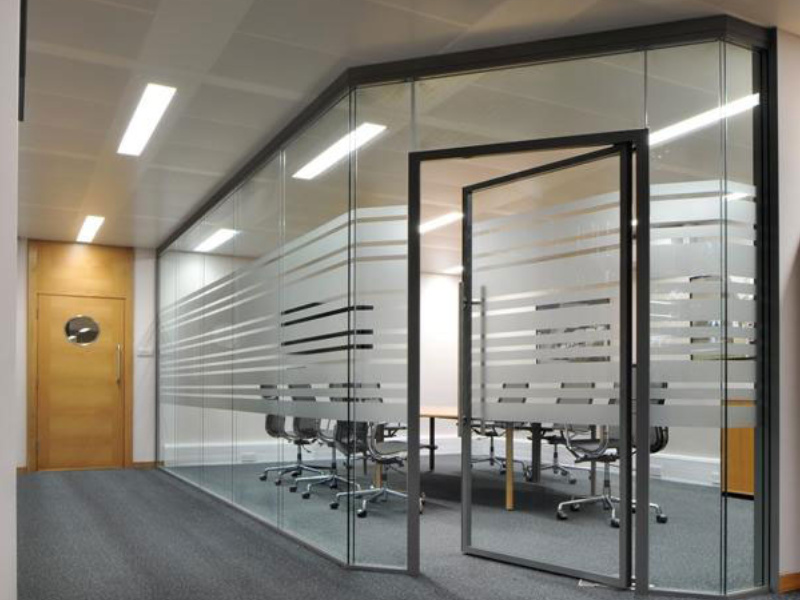 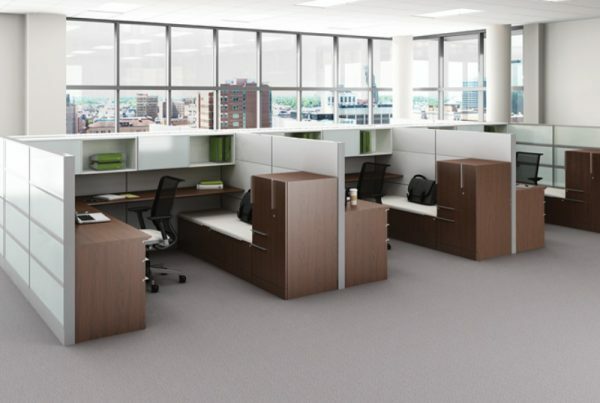 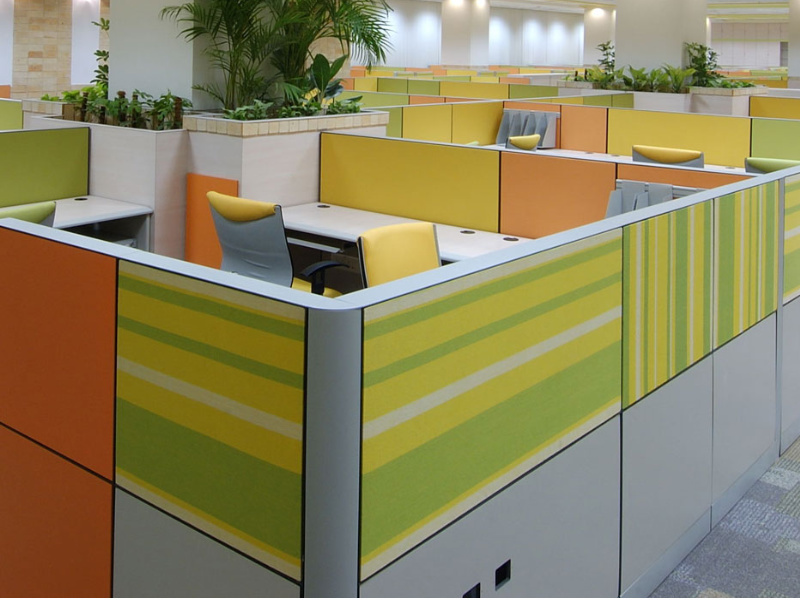 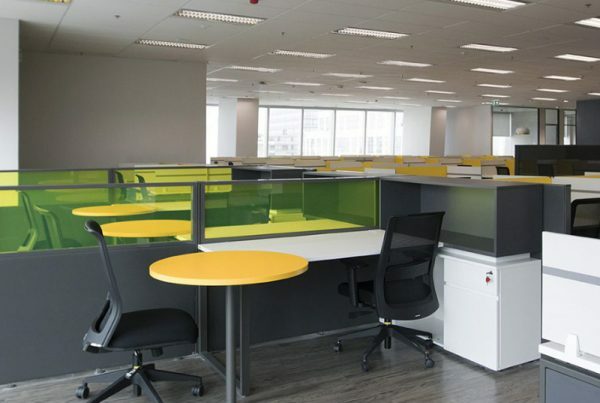 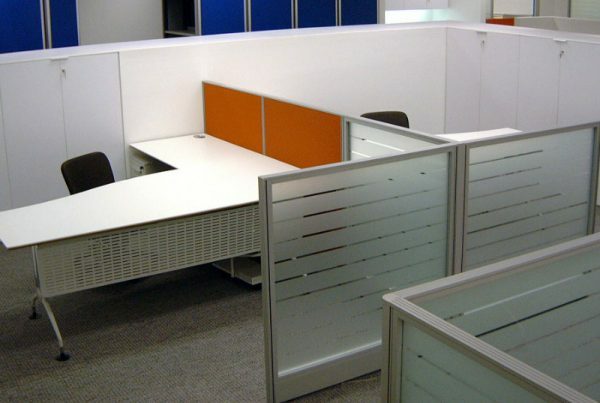 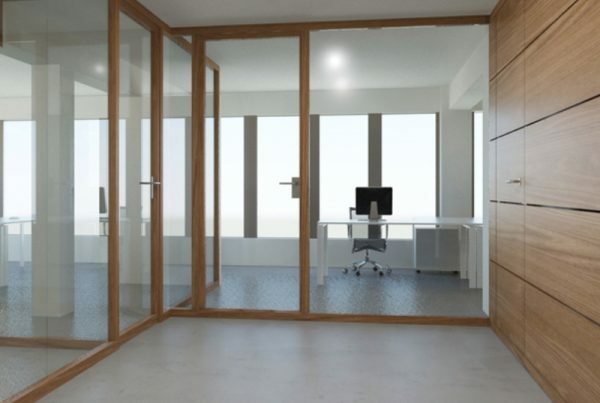 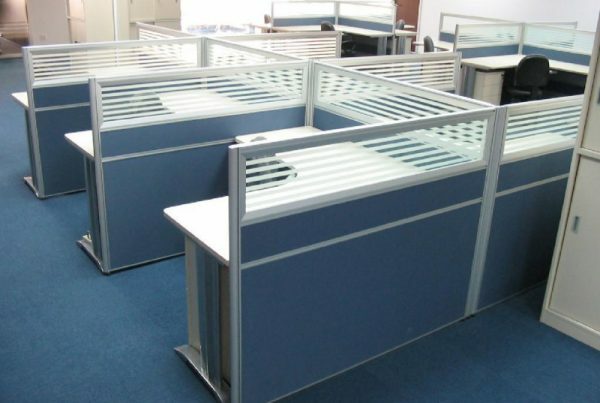 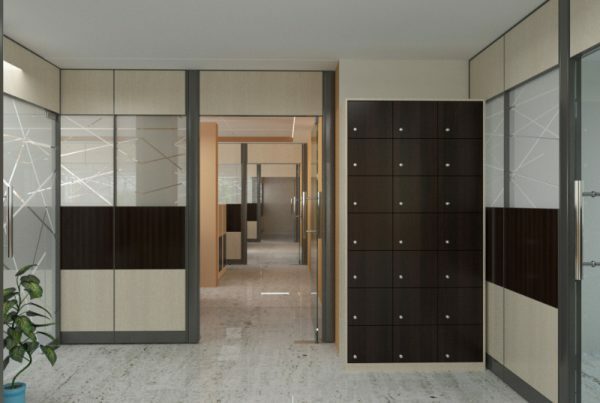 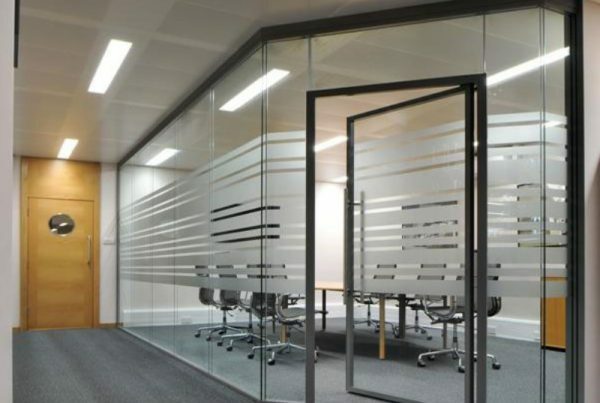 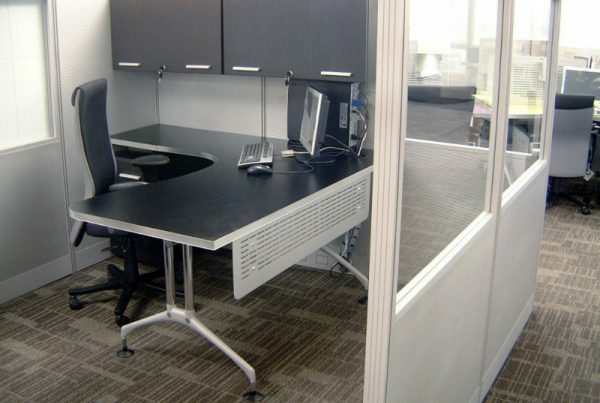 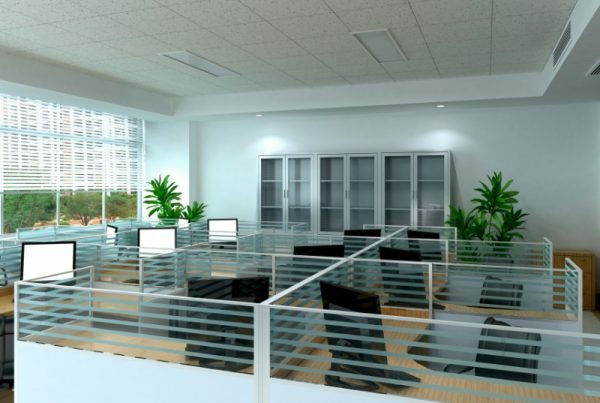 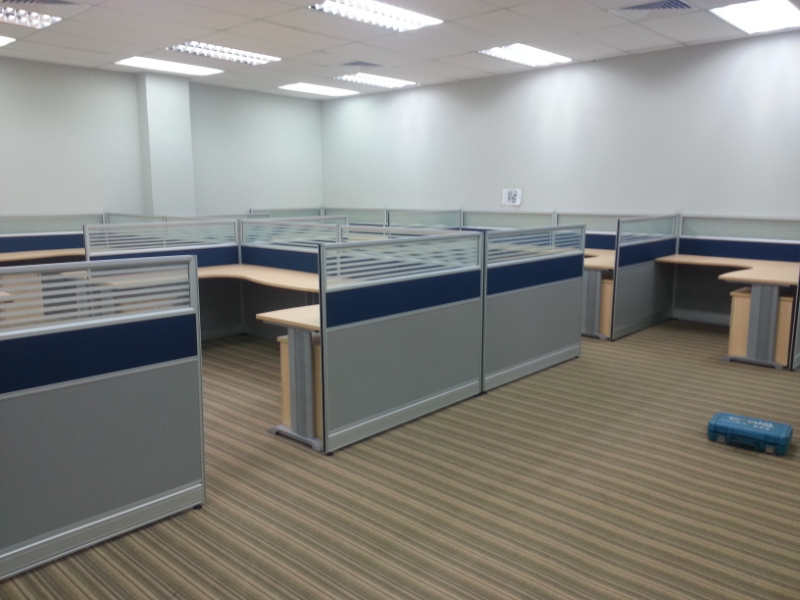 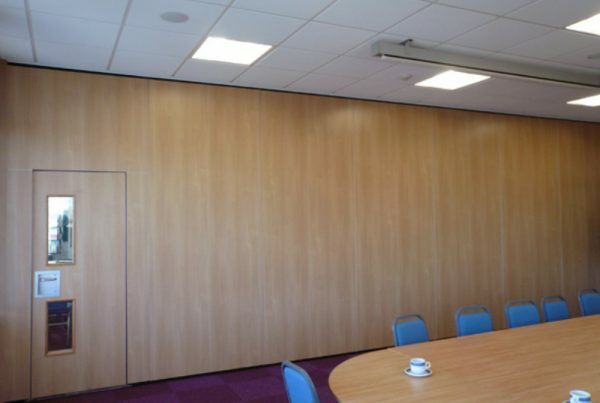 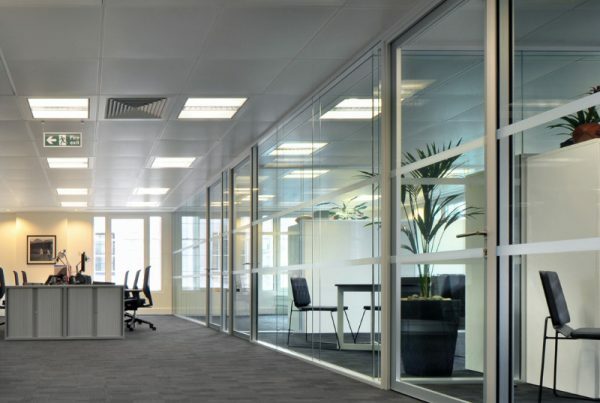 The workstations will be completely contained and also helps reduce noise in the office whilst creating a smooth, modern appearance.